In 2014, New York enacted the Compassionate Care Act, setting the groundwork for patients in New York with certain medical conditions to gain legal access to medical Cannabis and for New York business owners to create a supply of medical Cannabis to meet this increasing demand. We at Hiller, PC are proud to lend our expertise and track record of success to the emerging Cannabis industry. Federal and state laws governing Cannabis thus create a complex web of changing and interconnected laws and regulations that require constant review and analysis. By offering comprehensive legal services, we provide our clients with the support they need to navigate the evolving legal and regulatory framework surrounding Cannabis, from seed-to-sale. These services include commercial and secured transactions, federal banking regulatory work, intellectual property, land-use and zoning, litigation, patient advocacy, and criminal defense. We also participate in multiple organizations dedicated to liberalization of Cannabis. 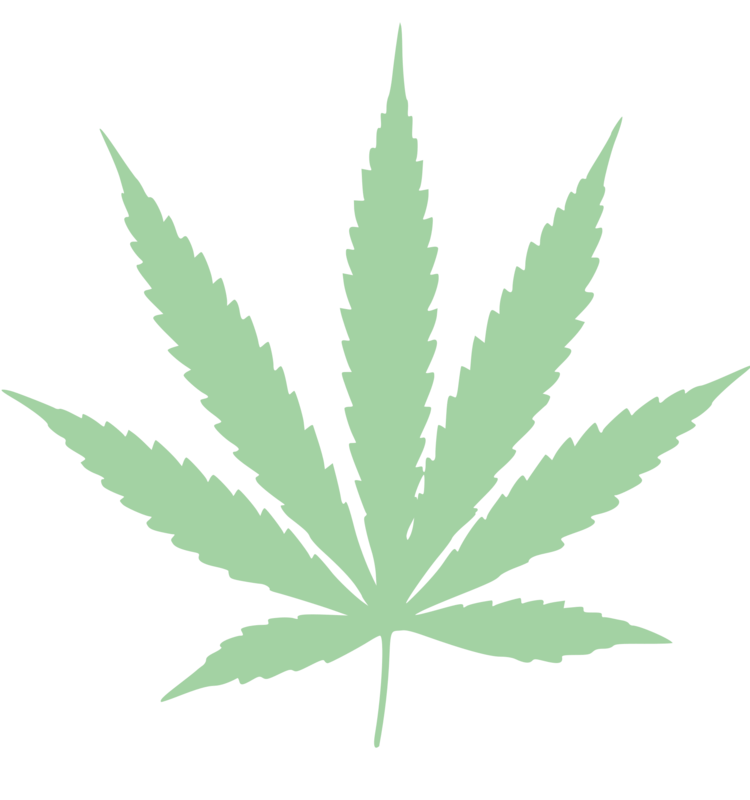 *Disclaimer: Though New York regulations allow medical use, sales, possession, cultivation, and business of medical Cannabis by certain qualified individuals and business, Cannabis (including hemp) is a Schedule I controlled substance, the use, possession, cultivation, and distribution of which is illegal under Federal Law. Nothing in this website is intended to assist in any way with violation of applicable law. The information provided herein is strictly for educational purposes only and to provide readers with a general understanding of the law, not to provide legal advice.